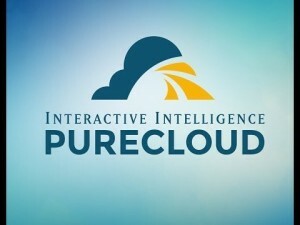 Interactive Intelligence Group Inc. has announced that its PureCloud Engage℠ and Communications as a Service (CaaS) solutions are available on G-Cloud 8, the latest G-Cloud Framework. 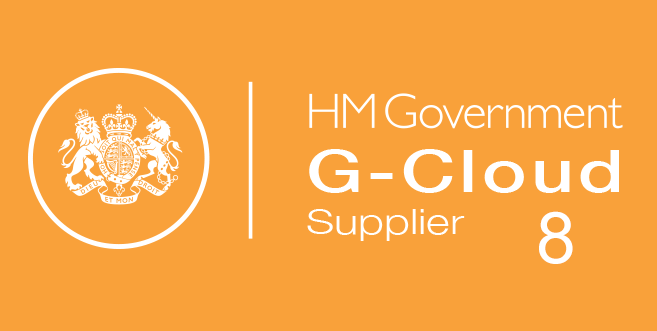 Public sector organisations can now deploy PureCloud Engage and CaaS on a ‘pay-as-you-use’ basis via G-Cloud 8, providing flexibility whilst minimising costs. 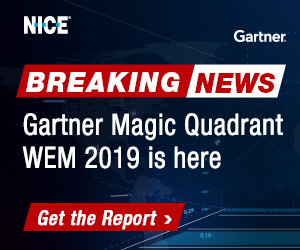 This negates the need for long-term contracts and drawn out procurement processes, enabling organisations to realise a faster return on investment. 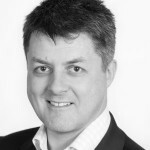 PureCloud Engage, launched in Europe in September 2015, uses microservice architecture running atop the scalable Amazon Web Services Cloud. 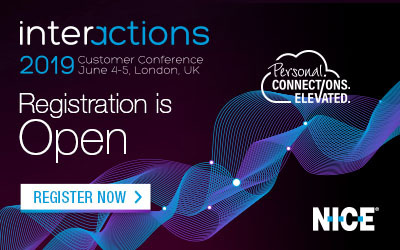 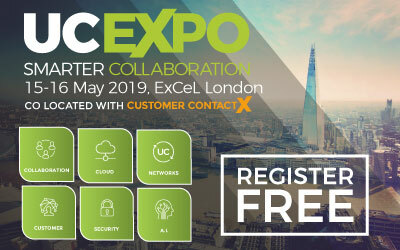 Interactive Intelligence CaaS is a private, single-tenant, all-in-one omnichannel customer engagement cloud solution designed for large contact centres. 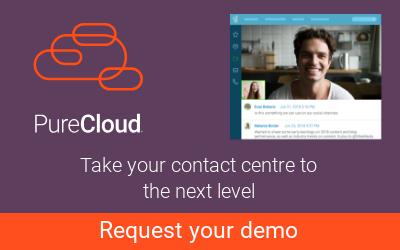 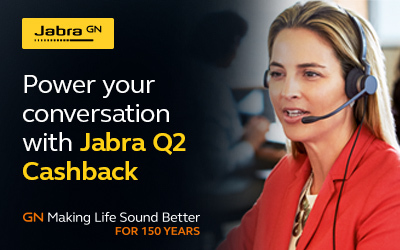 Be the first to comment on "Interactive Intelligence Customer Engagement Available on G-Cloud 8"